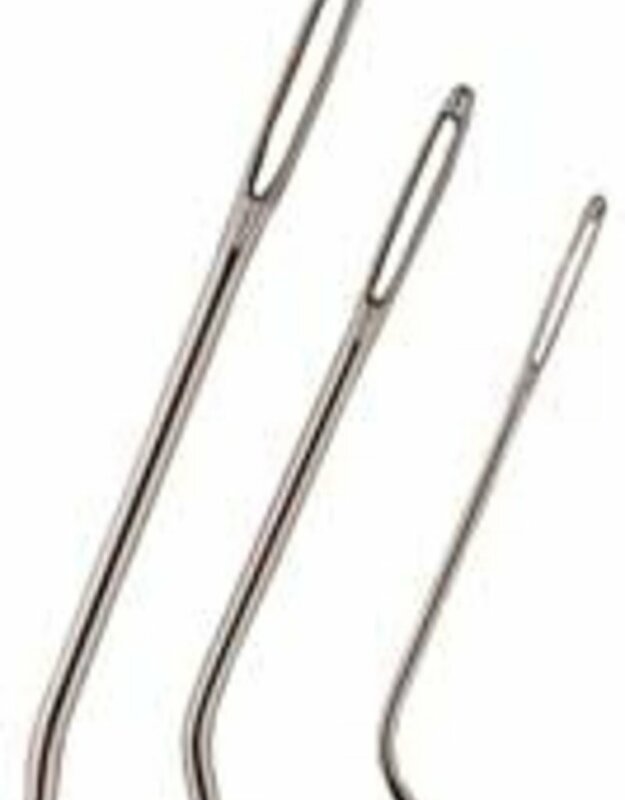 Tapestry needles are absolute necessities for finishing your knitting and can be used for everything from weaving in ends to sewing seams together. 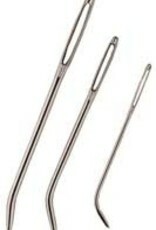 The bent, blunt needle tip lends ease when using with yarn. Convenient storage pouch contains 3 bent-tip needles.